Relations between Ottawa and Riyadh took a nosedive after Canada’s Foreign Ministry expressed concern over arrests of human rights activists in Saudi Arabia and called for their release. 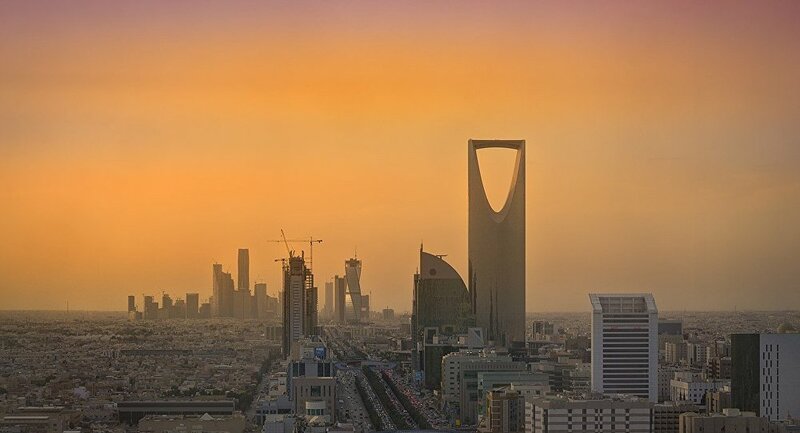 Joshua Snider, a Canadian academic, has scolded his government, in particular the Foreign Ministry, for losing a potential job in Saudi Arabia, CBC Canada reported. According to the media platform, Snider, received an offer to work as an assistant professor at the King Fahd Security College starting August 25. He abandoned his previous job and was preparing to move to Riyadh with his family when he suddenly received a notice that the position was no longer available and that his visa request would not be processed. The notice came soon after Canadian Minister of Foreign Affairs Chrystia Freeland posted a Tweet urging Riyadh to release human rights activists Samar and Raif Badawi, giving rise to a rift in relations between Canada and Saudi Arabia. Snider believes the row between the two governments is behind his lost job opportunity. "That tweet showed a level of carelessness in terms of the impact it might have on Canadians who work in the Kingdom or who were about to work there. Freeland wasn't thinking about the blow back from this decision," he said. Now the academic is "desperately" attempting to get his old job back and return to his old life, but he is still mightily disappointed with the lost opportunity and all the inconveniences that the incident has brought him. Riyadh has accused Ottawa of attempting to meddle in the kingdom's internal affairs after the Canadian Foreign Ministry expressed concern regarding the arrests of human rights activists and called for their release. Saudi Arabia has cut trade ties as well as other lines of cooperation with Canada and expelled its ambassador. The kingdom also ordered almost 15,000 Saudi students to abandon their studies in Canada and return home for further studies in other countries.